When you start a business as the sole employee the process and operations of the organization are easy to manage. Although with employee growth these operations get harder to communicate and employees start to take things in their own hands. This commonly leads to your organization using a wide variety of platforms to manage documents, store sensitive emails, and it is even responsible for numerous unproductive meetings in order to find out what is going on. Even though a variety of platforms may help to improve the organization of a business, there still remains a plethora of inefficient use of labor and inconsistency of operations across the entire company. 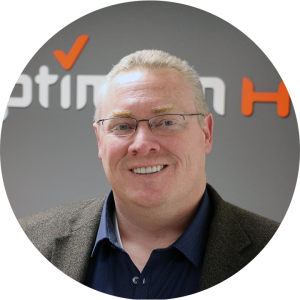 Simon Chatfield recognized this problem for growing businesses and created OptimumHQ as a solution to automate and consolidate processes to help scale operations. When businesses are not using digital transformation in operations, what is the typical problems they run into? There are a myriad of different problems that crop up when companies don't entrench themselves in digital transformation. Typically the employees of the organization use their best efforts to move their business processes forward through a combination of multiple tools such as: Excel, File Sharing, status meetings, office communications (notes, instant messages), etc. 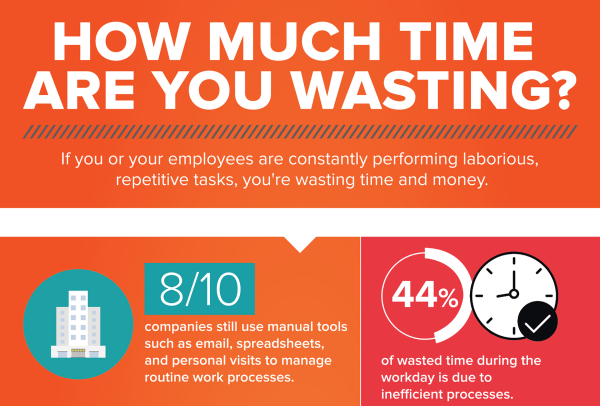 The work process inevitably boils down to managing all these processes through email. When this happens the work efficiency of the entire company plummets due to ‘not in my inbox’ -- or even worse -- ‘not in the top of my inbox’. Things are missed, forgotten, prioritized around, or not top of mind, which stops the process in its tracks until one of the end consumers or initial requesters inquires about why it’s not complete. At what point did you realize that these processes were inefficient and come up with a solution? 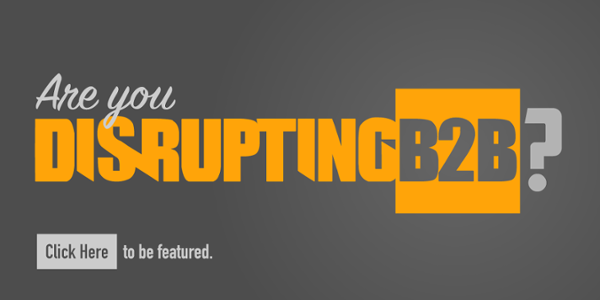 I decided to create my company OptimumHQ as a solution for businesses who have this very basic problem of inefficiency. Optimum officially launched as a business in January 2017, but the software platform itself was being created years before that. For businesses that are just starting to automate, what are some signs that a process is inefficient? The lack of a process being written down is probably the biggest tell. Often as companies are growing and relying on the strength of employees, the process from end to end is not known as each phase in the process is handled differently than the producer or consumer understands. Diving into the end to end process uncovers large ‘a-ha!’ moments where team members immediately identify areas of duplication, unnecessary work, follow-ups, etc. Often an additional OptimumHQ workflow, or even a data capturing step that takes 5 minutes at the start of the process, saves hours for employees later on. What types of benefits do your customers usually witness with the implementation of your software? The obvious benefits such as efficiency, getting more done in less time, removing the monotonous and/or error-prone steps is a big benefit. Companies and individuals taking the time to think more about their processes and systems makes for huge benefits. Some non-obvious benefits are employee happiness not only in making their jobs/lives easier, but they appreciate that they’re brought in to solve problems and love that the ‘powers that be’ in their organization are making changes in the infrastructure that help them. What does your typical customer look like? What processes tend to need the most help typically? Optimum’s typical customer is one that is going through, or wanting/needing to go through, change in their organization. Perhaps they’re a company experiencing growth where the old systems aren’t scaling with them. Maybe they are making some pivots in how they serve customers or new product lines. They’ve identified some significant gaps in how they manage their operations and their current software (or number of different software products) just isn’t feasible to use. It’s hard to specify the processes which need the most help across our customer base because our customer base is so diverse. Each company is built and competes in their market based on their unique approach to meeting their customers’ or product needs. 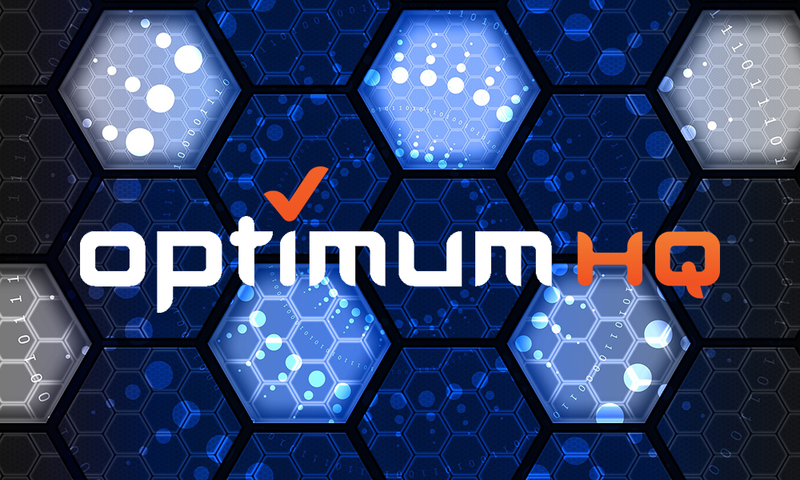 Optimum’s ability to customize the workflow to meet the customer’s unique needs is our biggest strength. What would your recommendation be to companies that are still using traditional processes but considering automation? The first step is always understanding what your process is today. Whether you are just starting out with workflows or are a seasoned pro, taking the time to see what your company is really doing -- and how you’re doing it -- is key. Even spending 30 minutes with a whiteboard and drawing boxes and arrows is a fine way to start. Once you’ve got an idea on how things are working today, you can start to think about where automation or workflow systems can help. With Optimum, you’ll be able to manage the workflow in a single tool, a single view point not only into what happened, but what needs to happen next. Historically, putting your company’s custom process into a tool was a huge software effort, but now what used to take weeks or months can be done in Optimum within minutes or days. This blog was originally posted on the Apruve blog. Read the original article here.